You can connect Printavo Quote/Invoices to a Google Sheet automatically with Zapier. This makes it easy to log specific details about jobs and store the information outside of Printavo. It takes 8 steps, and just a few minutes, to have Printavo link up with Google Sheets. Step 1: Log in to Zapier and create a new Zap. Step 3: Connect your Printavo account. Use the email that’s linked to your Printavo account, and your specific Printavo API Token available here. 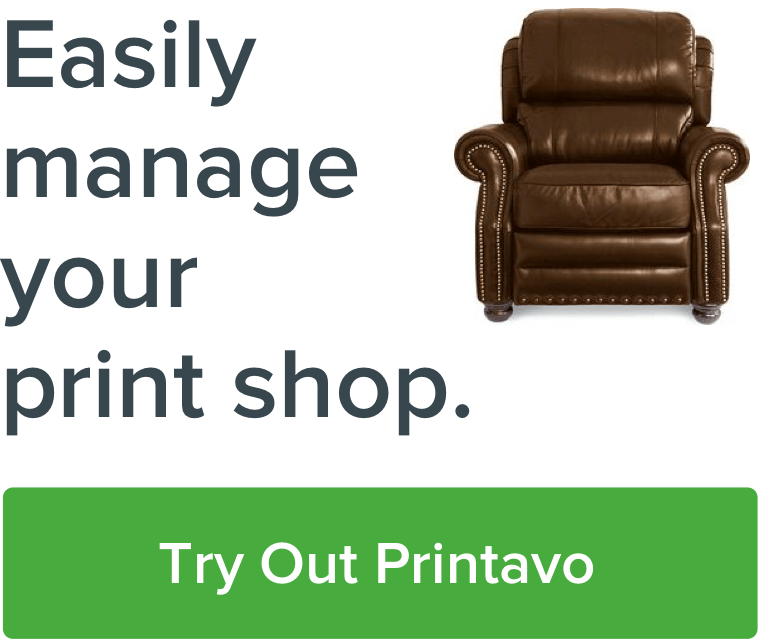 Then select your Printavo account. Step 4: Set your Action App as Google Sheets. For your specific action, choose Create Spreadsheet Row. Ensure you’re signed in to the correct Google account! Step 5: Choose the target Google Sheet you want to send your data to. You’ll also need to select the specific Worksheet tab you’re targeting. Helpful tip: label the columns in your target Google Sheet with the data you’re going to send before you turn on your Zap! Step 6: Decide which information from the Printavo Quote/Invoice will be sent to the Google Sheet. I’ve chosen very simple information. You should select information from the Quotes & Invoices that will help you the most. Helpful tip: "visual_id" is the Printavo Quote/Invoice number. Step 7: Test it! Make sure the right information is sent exactly where you want it to go. Step 8: Turn on your Zap & enjoy the automated spreadsheet magic courtesy of Zapier. Zapier is all about creativity: it's up to you find the perfect automation solution for your shop's setup! Got a big idea for what to send to Google Sheets? Maybe you've got a cool tip you'd like to share with us? Sound off in the comments below or drop us a line!